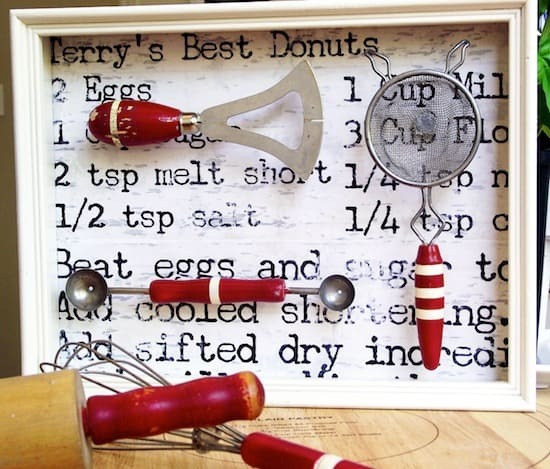 If you love the vintage inspired trend, you'll enjoy this roundup of 6 vintage home decor projects. 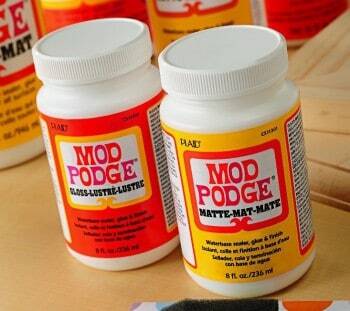 Use Mod Podge to make any one of these pretty ideas! There's a huge antique market in Atlanta called Scott Antique Markets, and I've been there several times. 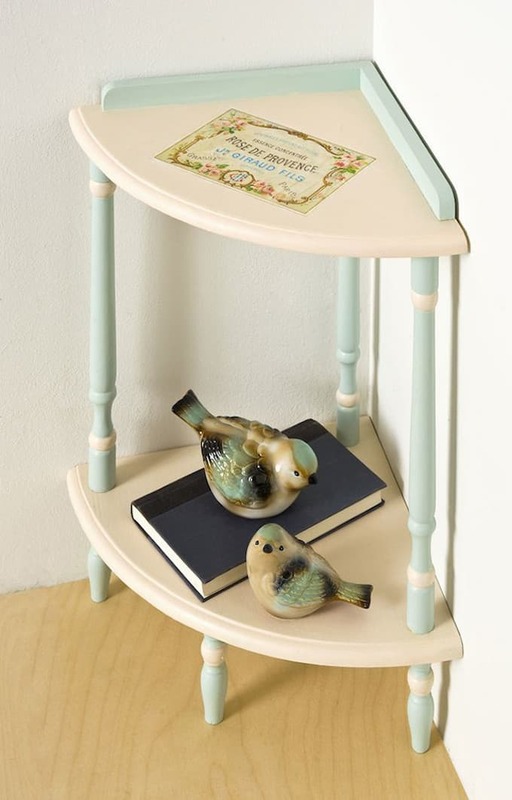 It's the first weekend of the month, and it's a destination for all things vintage home decor. They have some modern items too, but vintage is their bread and butter! A friend and I go occasionally, and there's only one thing that stops us from coming home with a bunch of items: the prices. Don't get me wrong, I totally value vintage home decor treasures and I don't think people are trying to rip me off (well, most of the time). 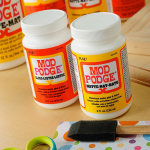 But sometimes my wallet just doesn't have the funds to get everything that I want, so that's where Mod Podge comes in. 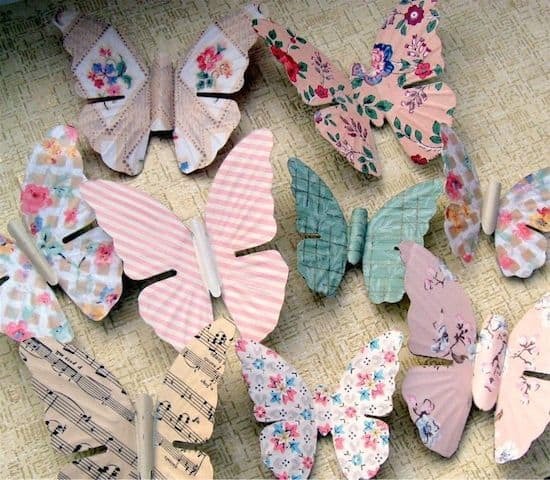 I'm so excited to share six vintage inspired decoupage projects with you . . . that give you the look without breaking the bank. 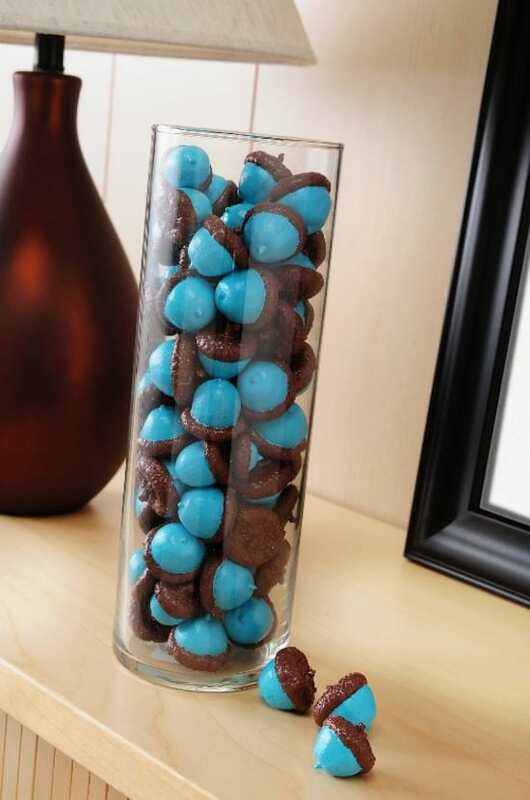 Sometimes it's nice to invest in one true vintage home decor piece that you really love and then hand make some items to go along with it, don't you think? Have you heard of the blog The Graphics Fairy? 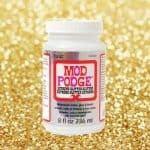 This is going to be your go-to site when it comes to vintage and Mod Podge. 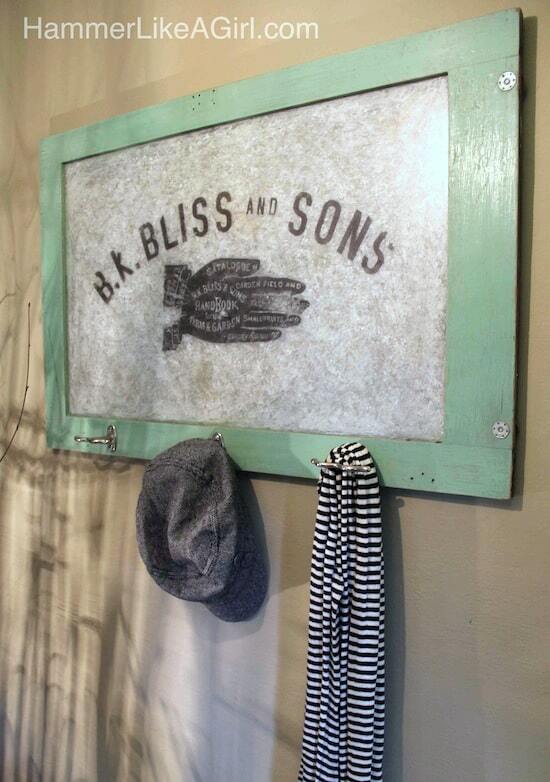 My friend Karen runs the site, assembles all sorts of beautiful vintage graphics and offers them for free. I know, amazing! 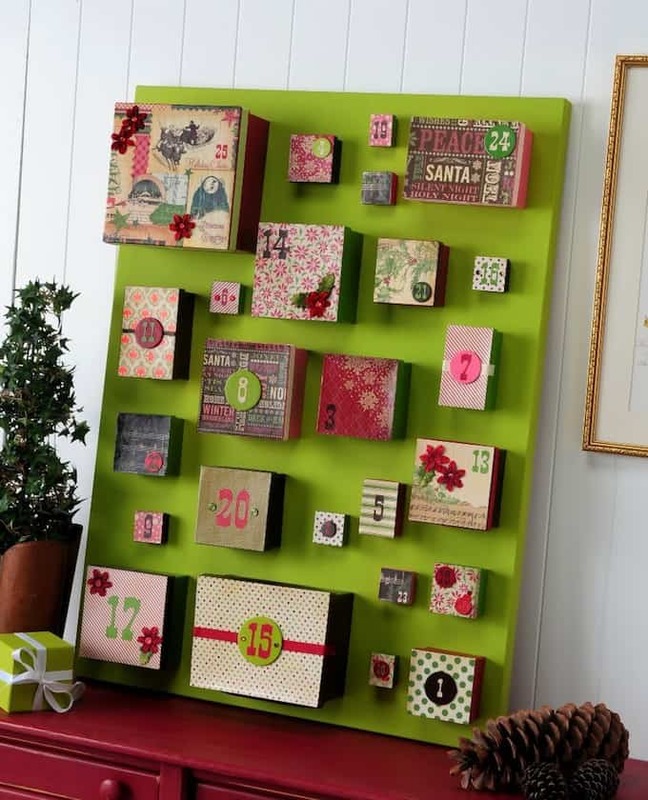 She's got a variety of images that could go with rustic, farmhouse, French, or even Victorian decor. 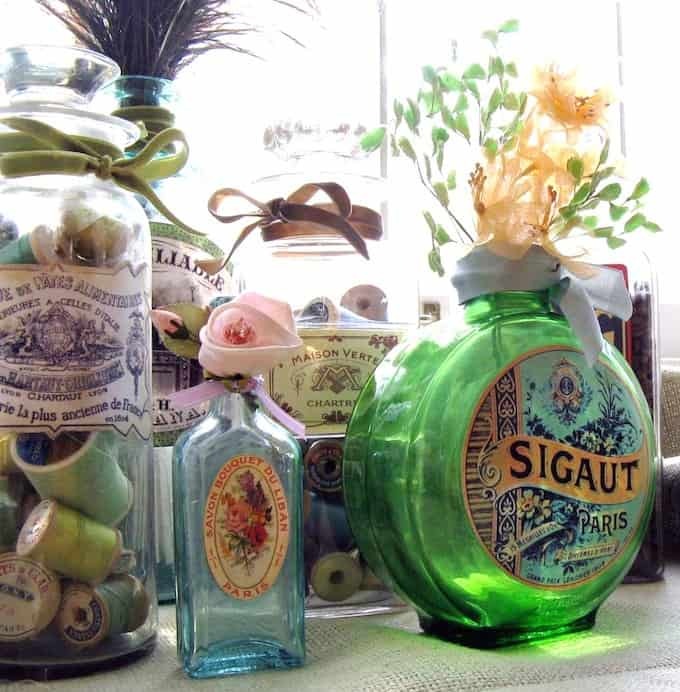 I wanted to share a few decoupage projects that use some of Karen's goodies (as well as photos and other vintage inspired printables) and of course, Mod Podge to go along with it. If you love vintage, take a peek at the projects below. All so lovely. I love decoupaged pieces of all varieties.